As Mark mentioned in the Residential thread, this project is out to tender. Although not a gem by any means, i think it's much better than Metro Park West and CE's Southbank Bland and Epic fail. The protruding pods remind me of Upper House. Besides the destruction of that brown brick horror that's there now is a massive win. was initially worried there would be a blank wall facing Southbank, but good to know now there won't be. Ground level is horribly bland. the ground level + Podium + white concrete blocks facing King st look awful, basically replacing a 1970's brown brick building with a 1970's inspired bland podium. Also you'd think with all the modern technology, it would be possible to build something than can retain the historic signage on the side as publicly viewable, but then that would require imagination and a smaller profit margin. Wish the podium was better, but I think this will be a nice little filler for this end of town. Definitely better than what's there now and will help clean that area up a bit. Not sure i'd want to live on King Street though.. It's not perfect but I like it. Developer Asia One has sold King Street's Stokes Building for $12.35 million – $4 million more than it paid in 2013. The 353 square metre CBD site was offered with a permit for a thin 29-level apartment tower containing 120 flats. The proposal replaced a failed bid for a 43-level building containing 168 apartments and an office component. 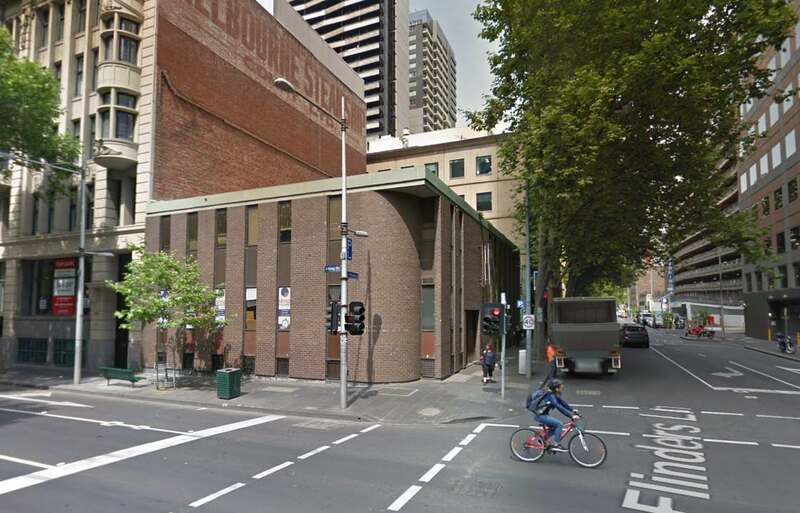 Knight Frank selling agents, Stephen Kelly, Andrew Hansen and Danny Clark, said the price achieved for 33-35 King Street equates to more than $35,000 per square metre, or $103,000 per approved unit. 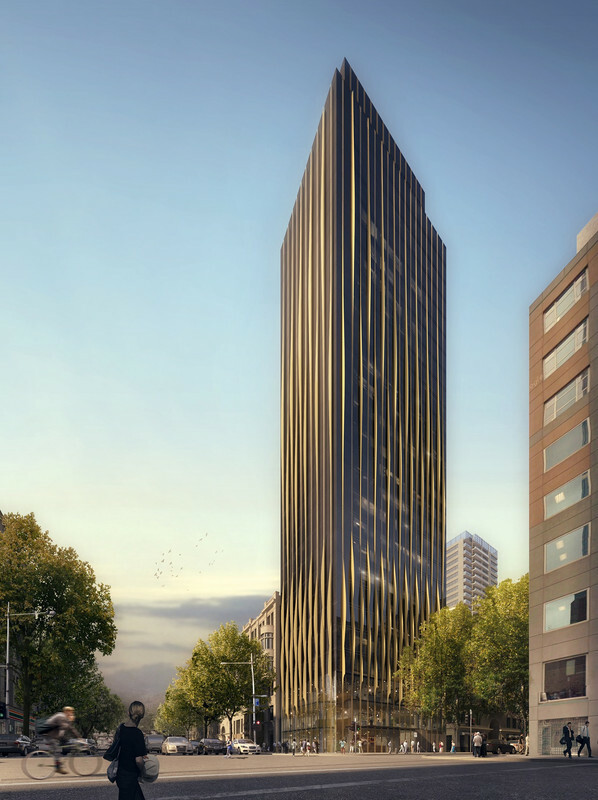 Asia One was responsible for another super-high density CBD proposal to replace an 849 square metre site at 63 Exhibition Street with a 67-level, 555-unit structure. 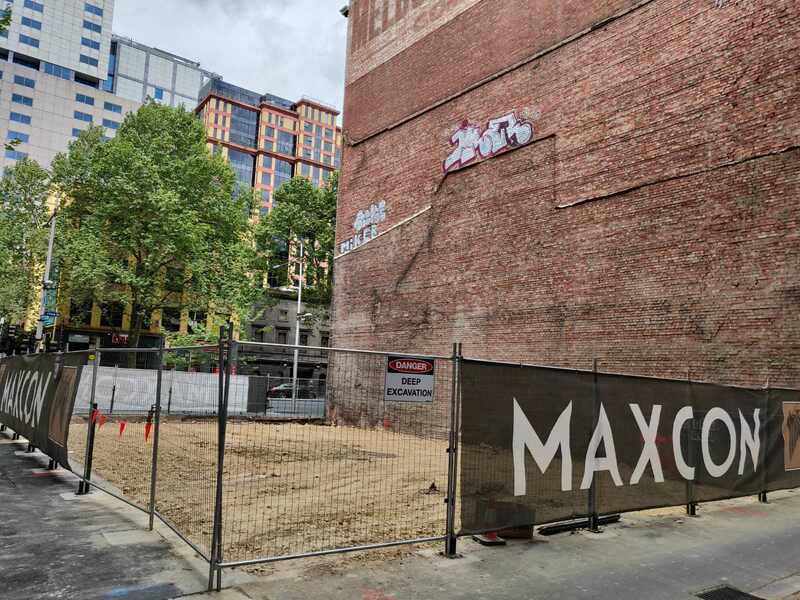 Developer BPM has snapped up a two-storey commercial building in the centre of Melbourne for $12.35 million from Malaysian developer Asia One, with a plans for a new hotel as part of a mixed-use development. Asia One has turned around a quick profit on the 350 square metre site at 33 King Street, which it bought for $8.35 million in March 2014 and for which it secured a permit for 120 apartments across 29 levels. Sites with an existing high-rise permit in place command a premium following the introduction of plot ratio rules that have put a limit on height and density in the CBD and Southbank, encouraging some developers to flip rather than take on the development risk. The King Street site will add $70 million to BPM's development pipeline, which includes projects in South Melbourne, Southbank, Richmond and in Brisbane's West End. Out to tender, looks like this will be a Vivo Hotel. There have been workers looking at pits in the last few weeks, and the trees on Flinders Ln are being trimmed back currently. Looks like this one might be approaching commencement. And still no render of the newer EF design? This project has begun construction (Maxcon the builder). Good to see one of the ugliest eyesores in the CBD gone. This little strip is experiencing a bit of gentrification with a bar opening soon next door at 27 King St (State of Grace), the corner of King/Collins being slated for redevelopment (555 Collins) and with a few of the nearby "adult entertainment" venues being slated for redevelopment recently. Isn't this now a Quincy Hotel? ?